Common sense is not so common. Let's see how well you do! 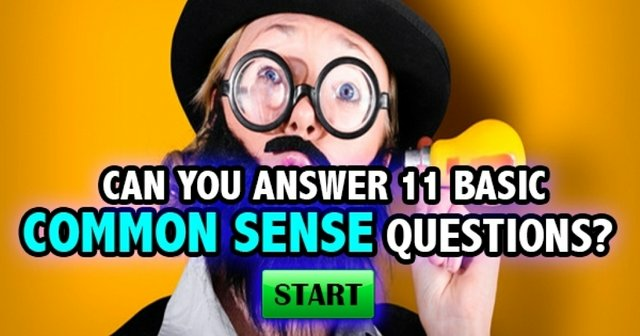 Do you have enough common sense to answer these 11 questions? Try this quiz and see! Congratulations @triviastreak! You received a personal award!